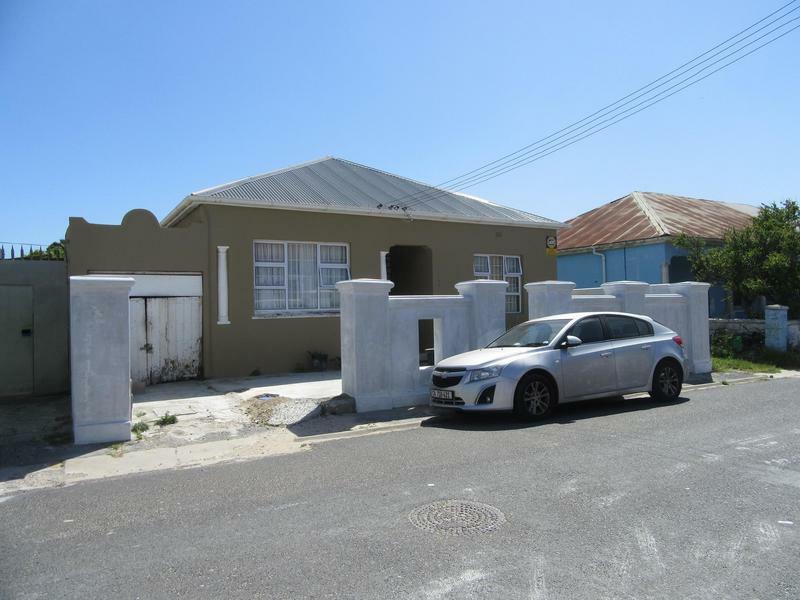 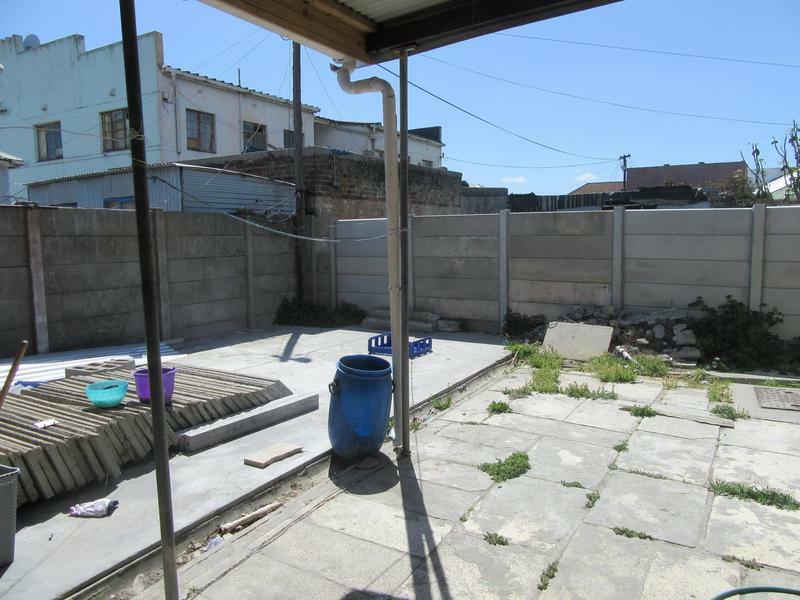 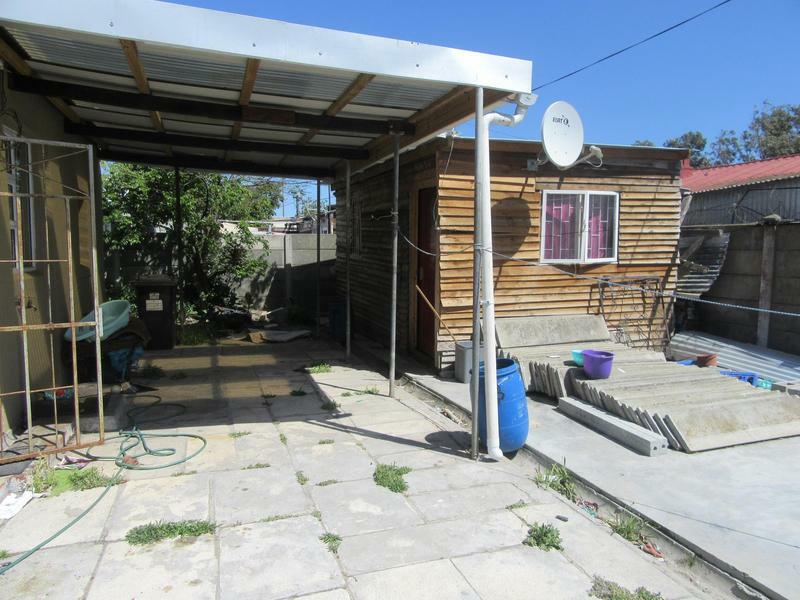 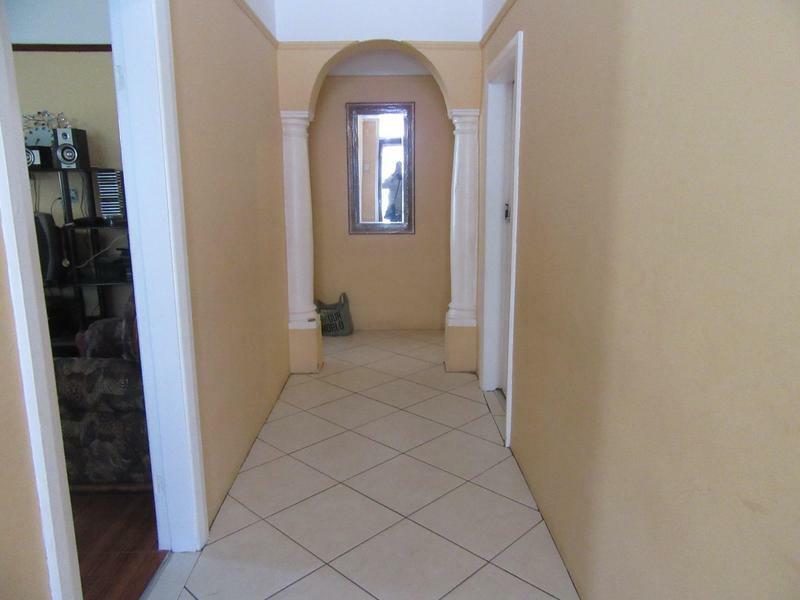 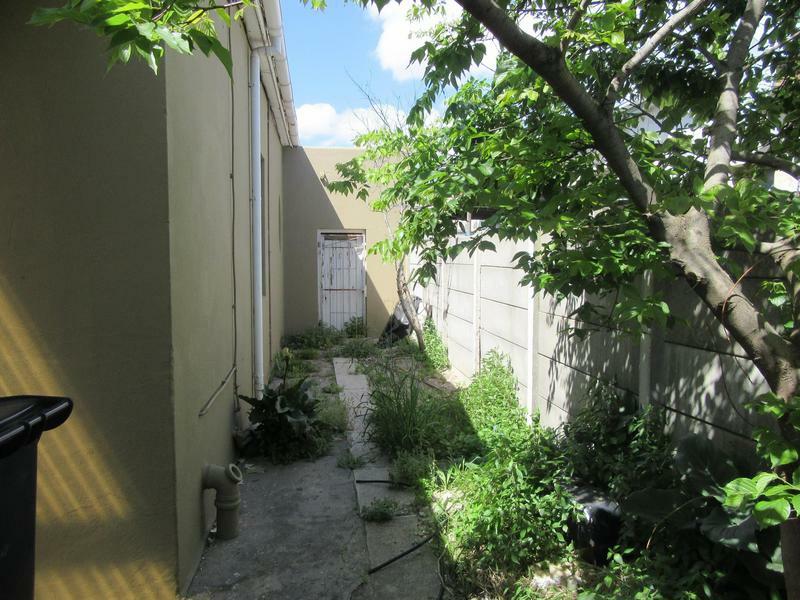 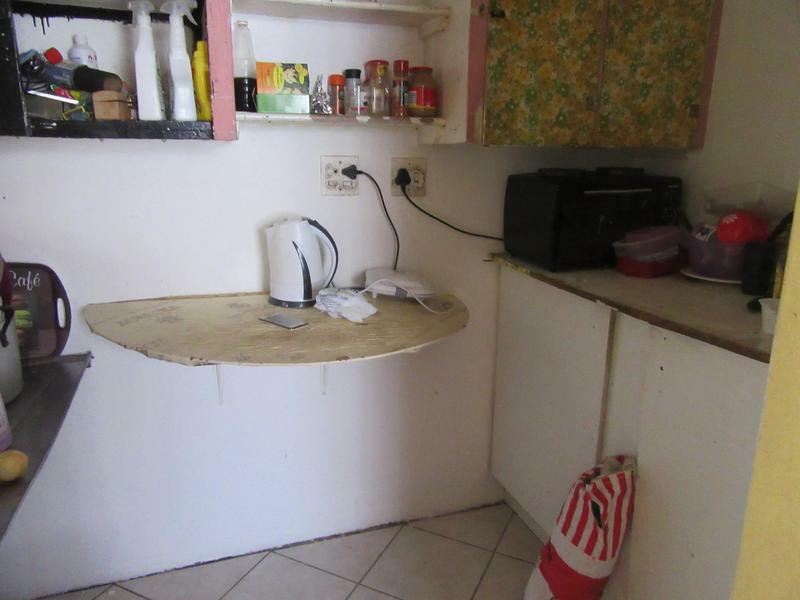 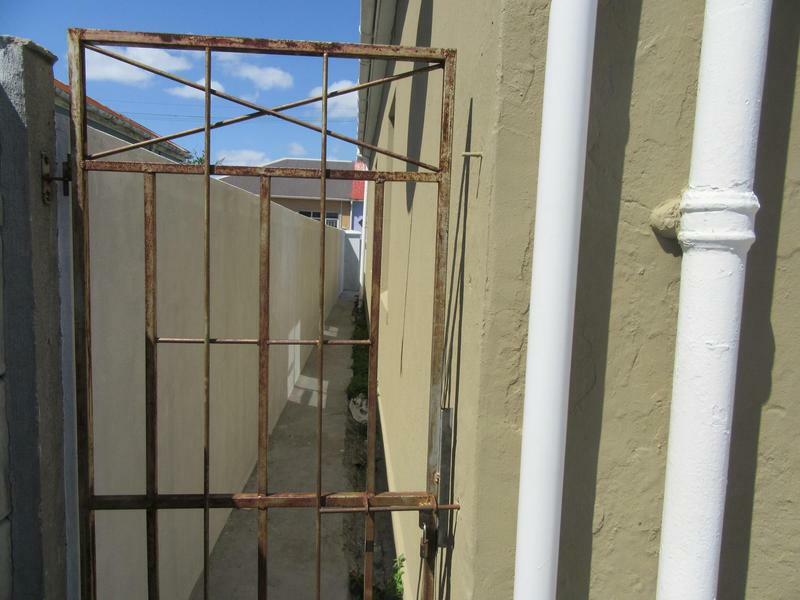 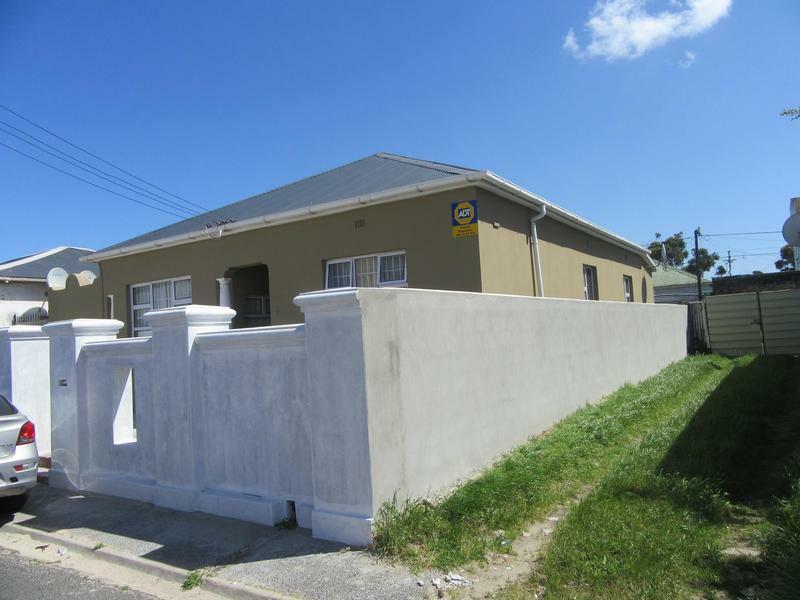 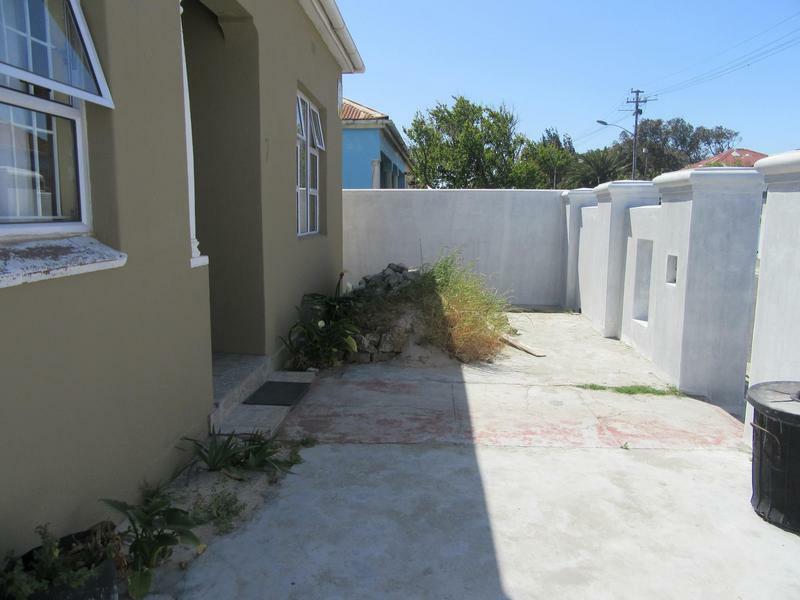 Zoned GR 4, This property is perfect for a family or an investment . 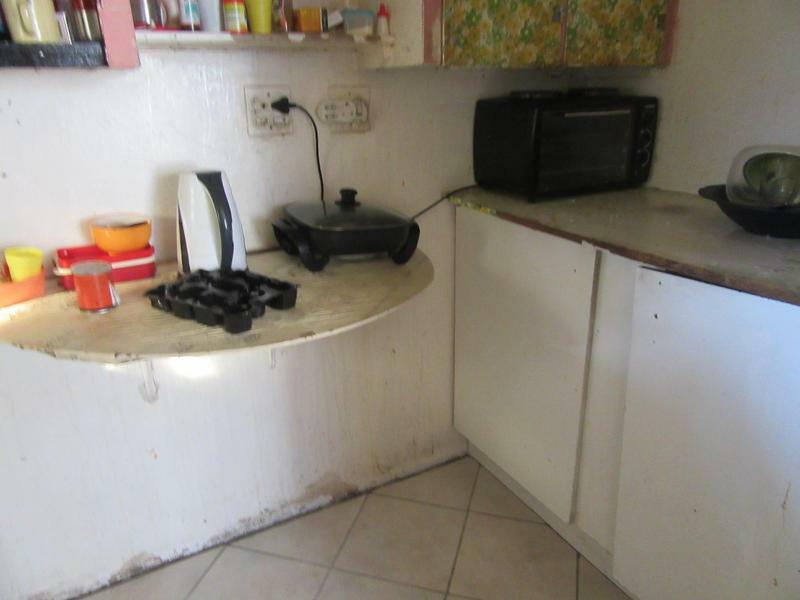 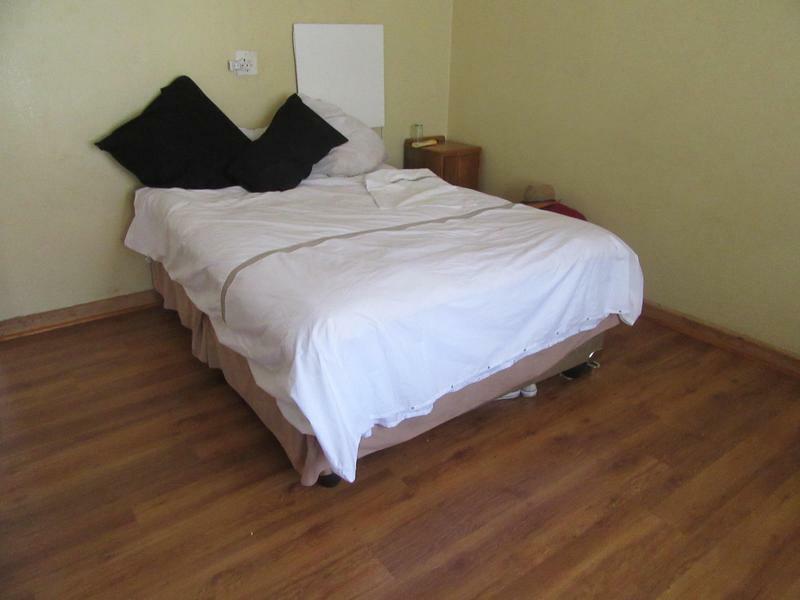 It can be converted into rental accommodation as well. 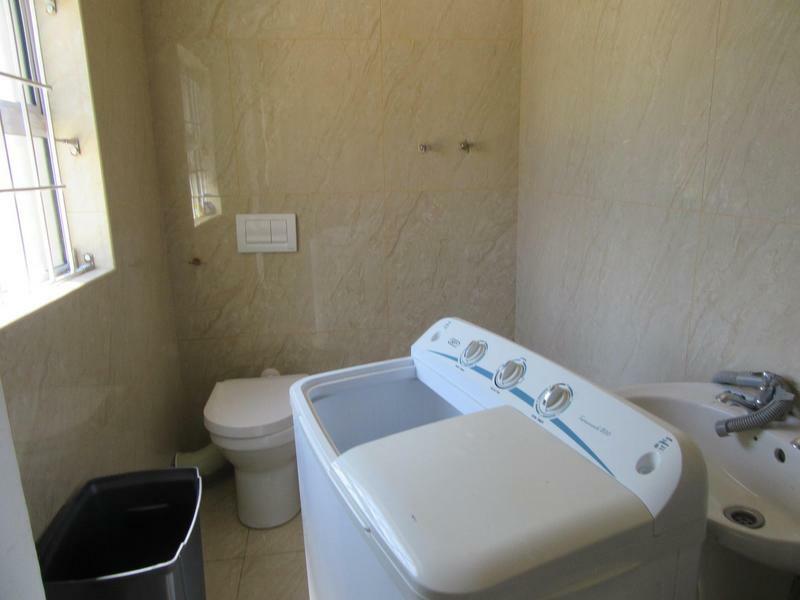 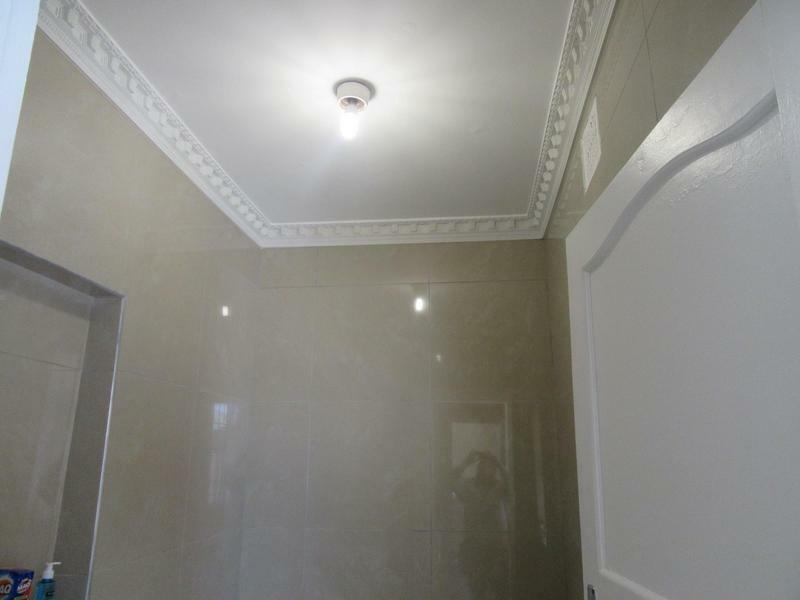 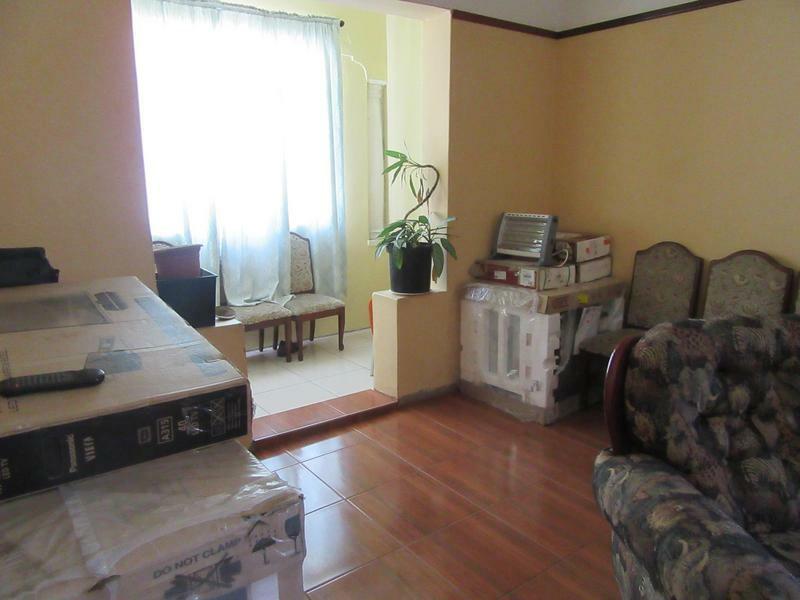 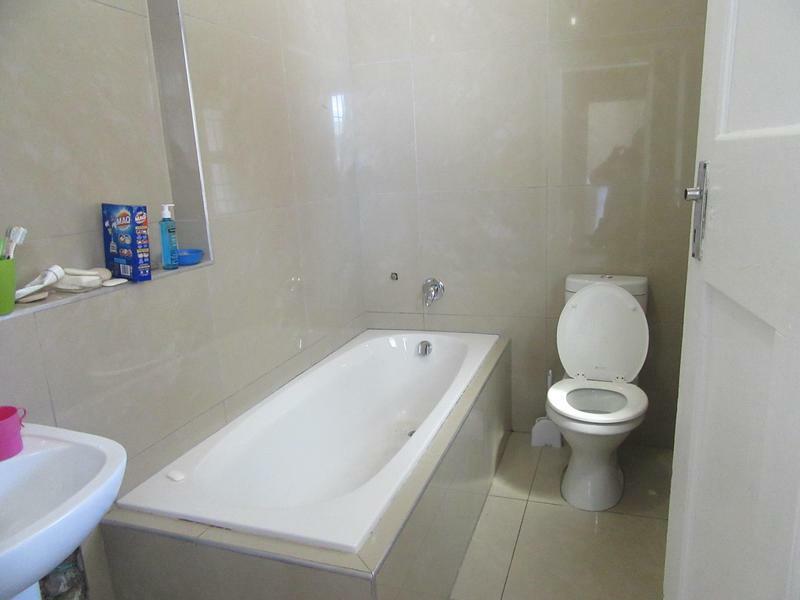 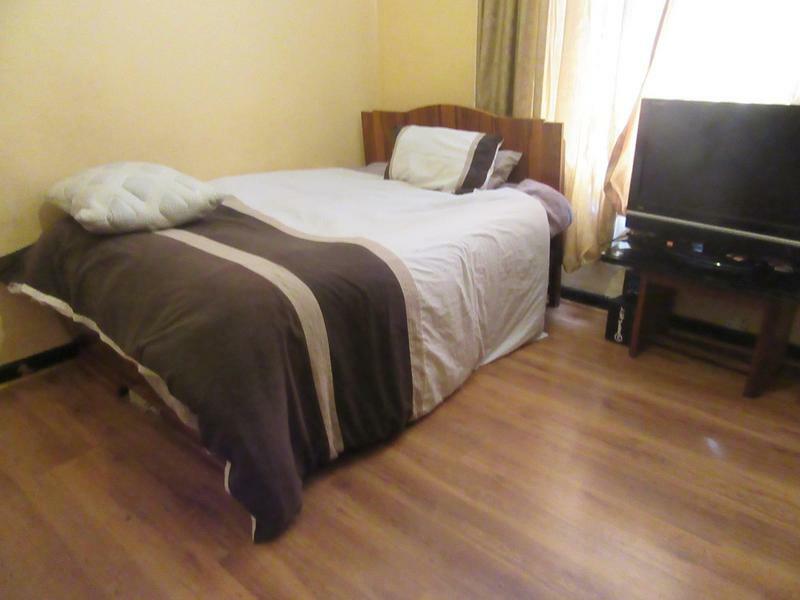 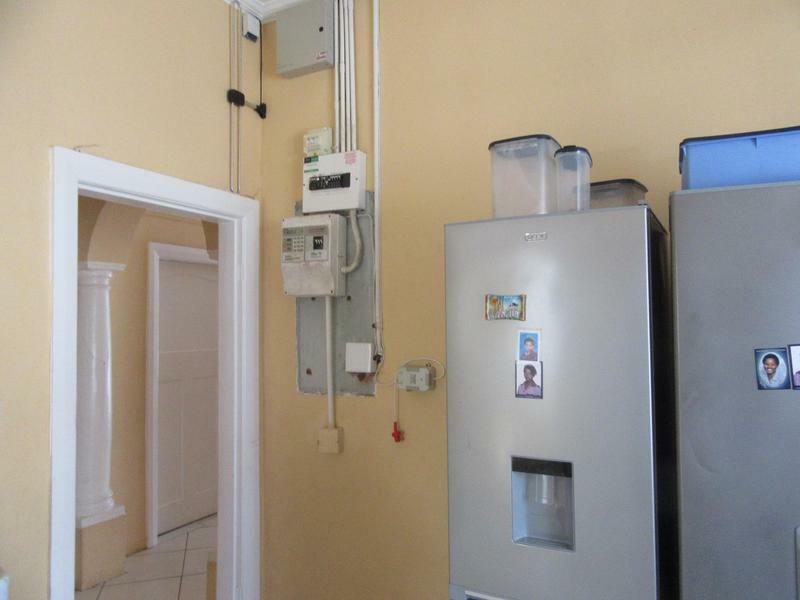 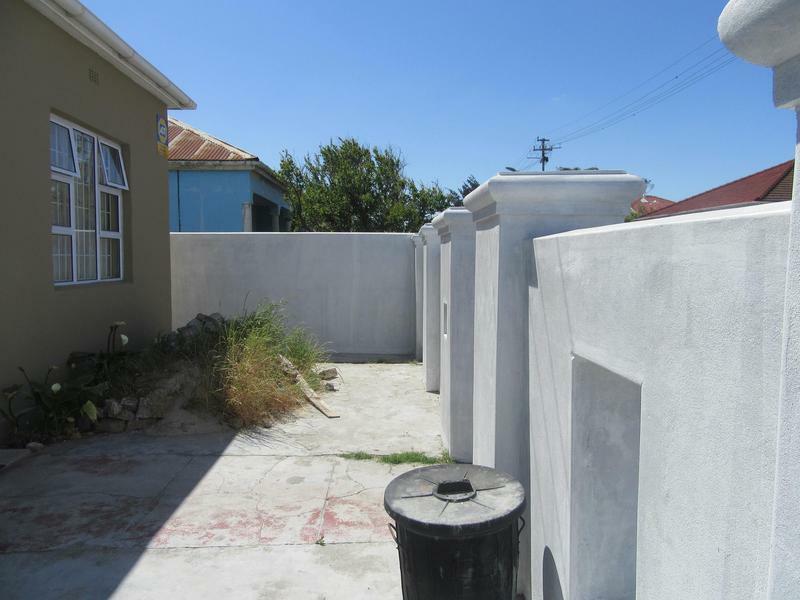 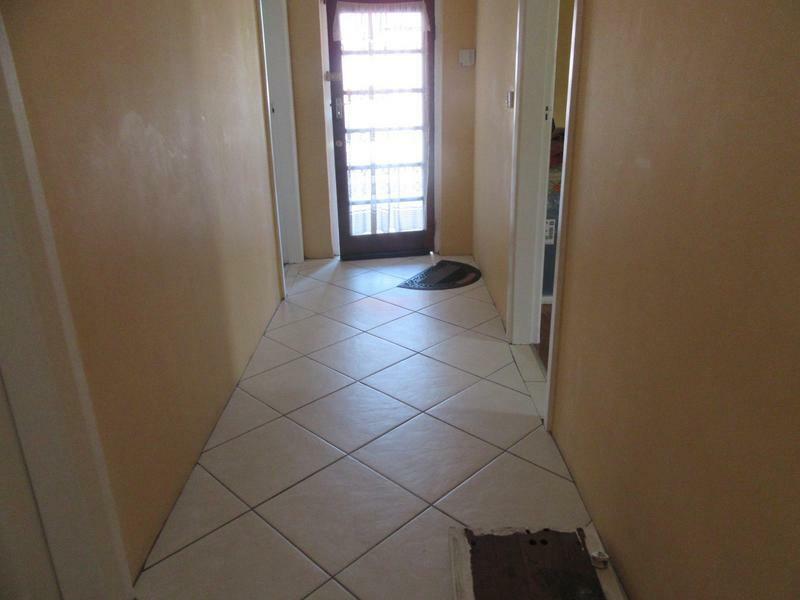 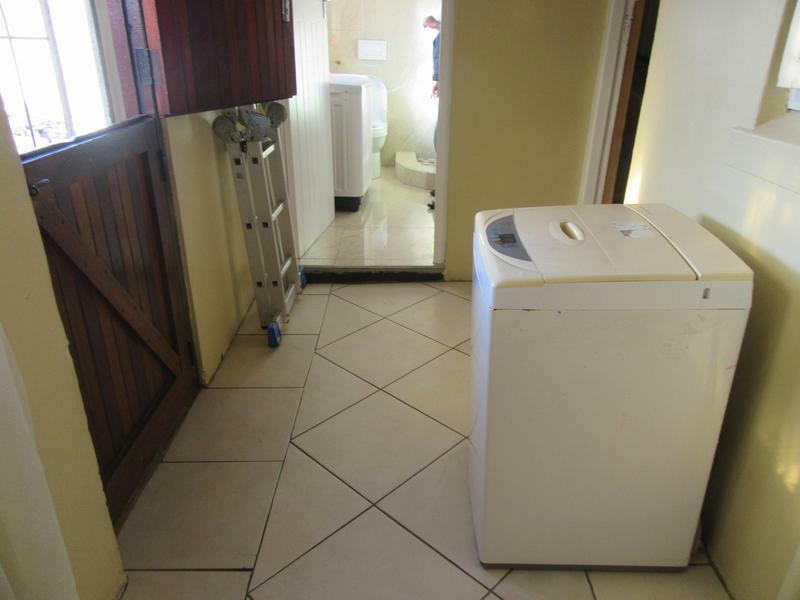 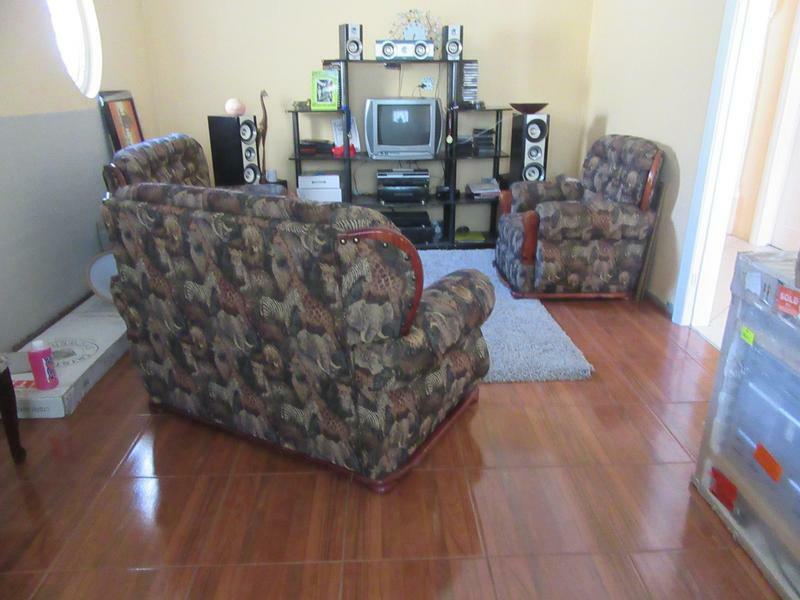 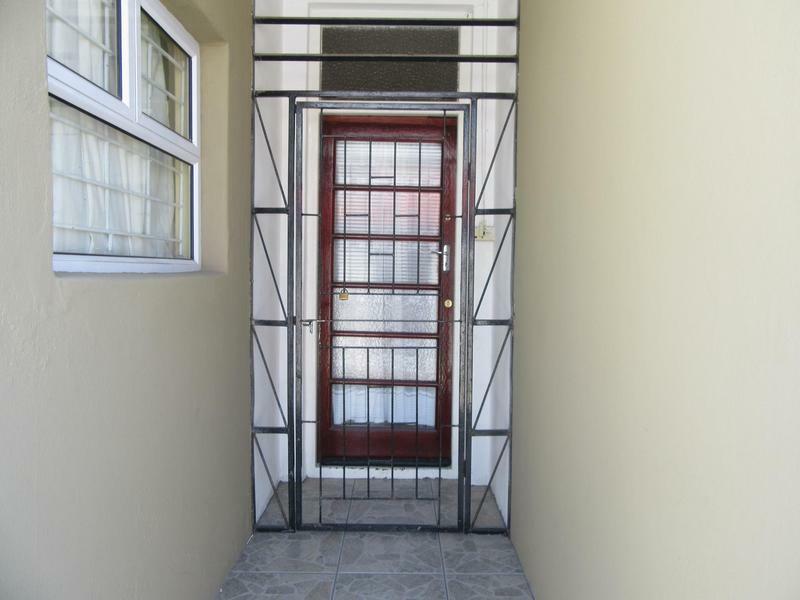 The property comprises of 3 bedrooms with lounge/ Dining room. 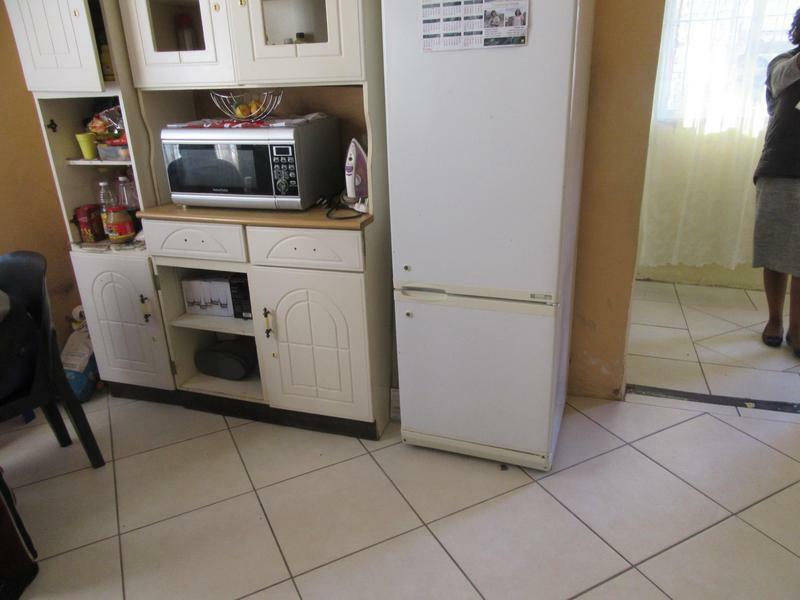 A nice size kitchen ,with some vision, it can be turned into your dream cooking place.